He should thank his lucky stars that he was not charged with spying in Iran, he would be swinging from a crane in Tehran by now. 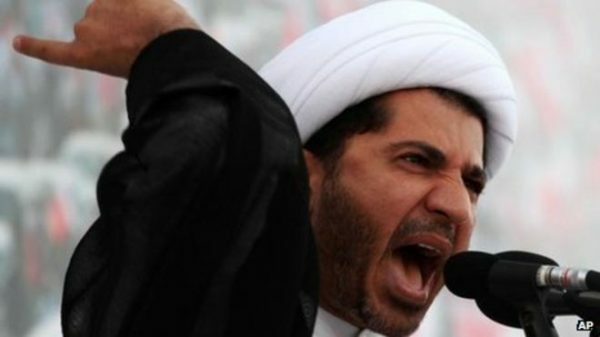 Amnesty defending Shi’a Islamists as “prisoners of conscience”. Can they go any lower?